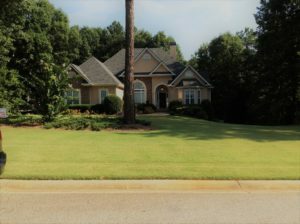 When touring the neighborhood you will see that many of your neighbors take great care, and are quite proud, of their landscapes. 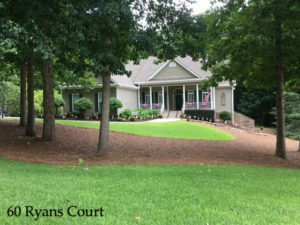 To celebrate their efforts and the beautiful results, we have established a Yard of the Month program that you do not have to enter to participate. Just take time, as many have, and beautify your yard to your liking. The “guidelines” detail how selection is made. Each month (during the program) the homeowner selected for the Yard of the Month will receive a gift card from a local nursery to continue their efforts. Have fun and make your yard, and landscape, a contender.